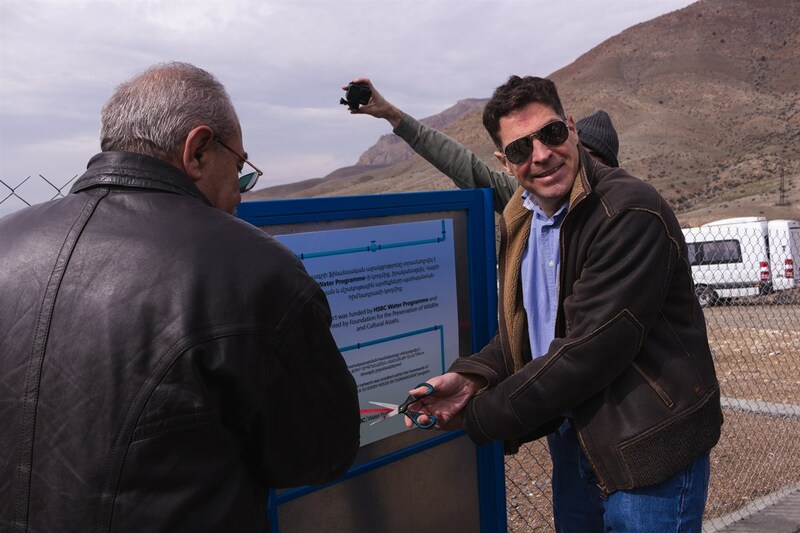 In March 16, 2019 took place an opening ceremony of Water supply network installation in Tigranashen community, Ararat region. 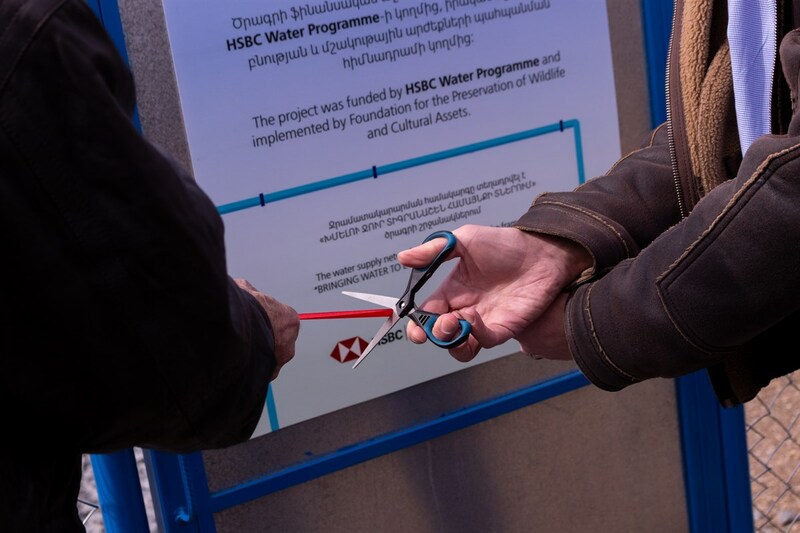 The project was implemented by the Foundation for the Preservation of Wildlife and Cultural Assets with the support of HSBC Bank Armenia within the framework of HSBC Water programme. As a result, every house in the village was provided with 24 hours’ water access. An important part of the project was voluntary participation of employees of HSBC Bank Armenia CJSC (HSBC Armenia). 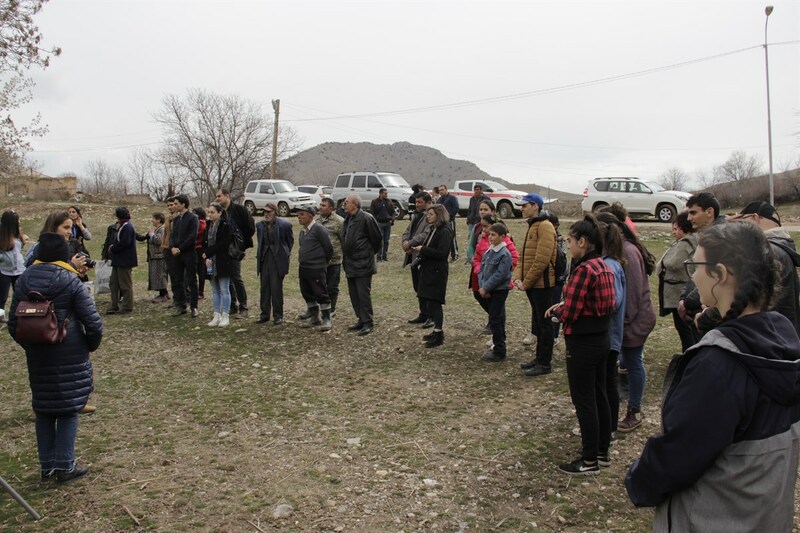 The volunteers visited Tigranashen many times to meet local residents, learning about their problems and evaluating the progress of the construction of the water network. 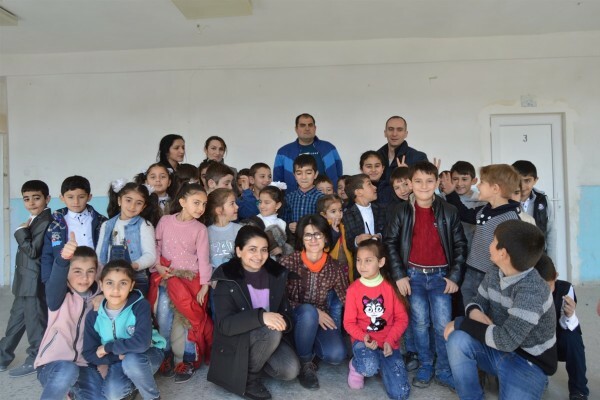 Additionally, volunteers conducted classes on water conservation awareness for schoolchildren in the Tigranashen, P.Sevak and Garni communities. 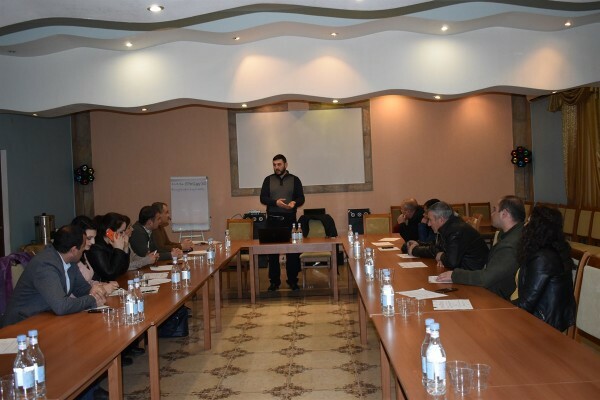 During the ceremony HSBC General Manager had a speech, as well as Founder of the Foundation for the Preservation of Wildlife and Cultural Assets Ruben Khachatryan and the community leader of P.Sevak community Eduard Stepanyan. 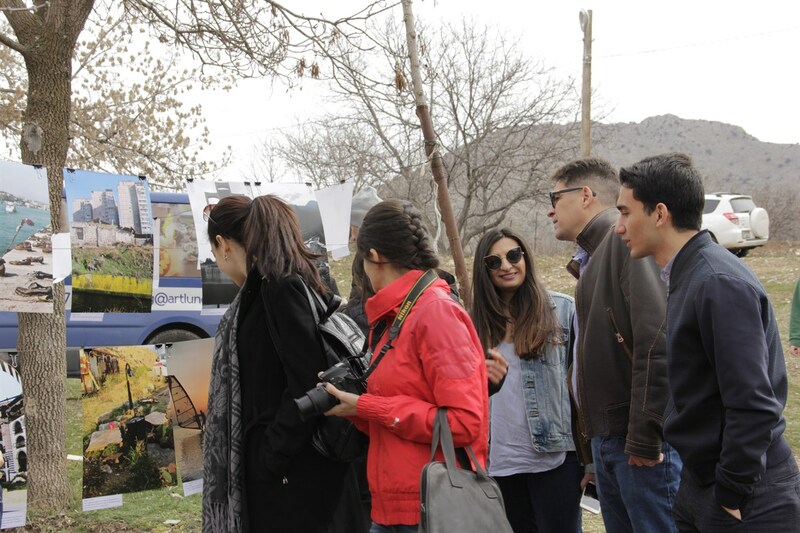 The opening ceremony was followed by a photo-contest “Our first element”, where HSBC Bank Armenia volunteers provided their water related photographs for 3 categories: Waterless, Water and Us, Water and Nature. 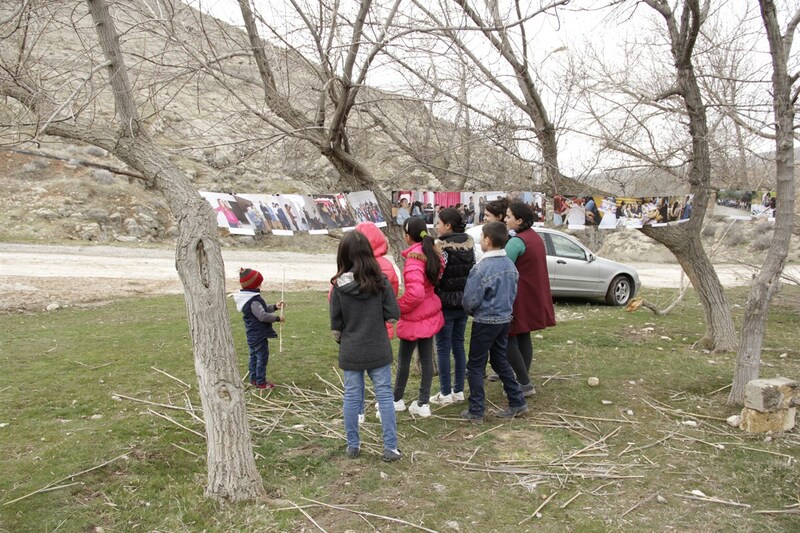 Participants voted for the best photos, after which the winner was determined. 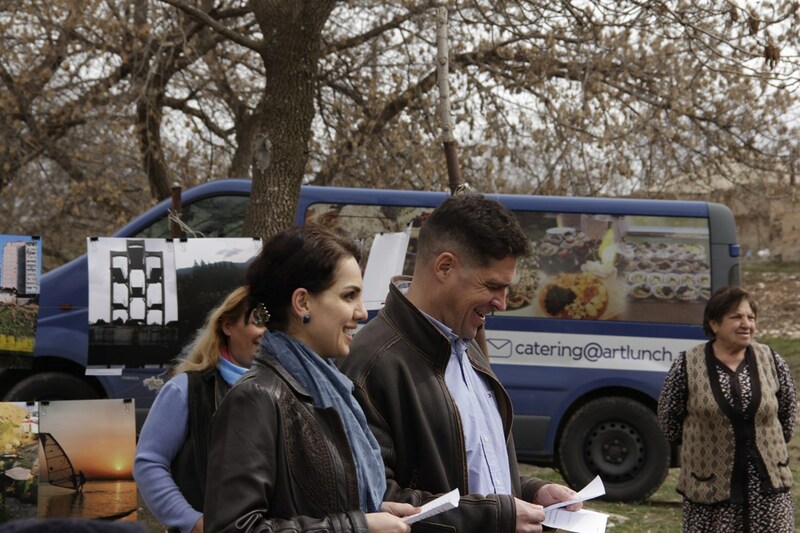 FPWC’s ArAves eco-club volunteers also joined the event. 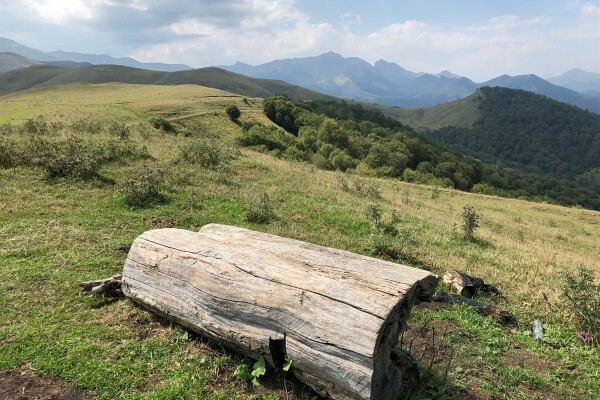 After the event, the latter accompanied by a group of volunteers from HSBC participated in a hiking tour near Tigranashen community.